10:30 pm ($5): “Social Media guru Tony Zaret wants to help you negotiate the seemingly bewildering #content options out there. What’s the difference between a “meme” and a “macro”? Should I sign up for Snap Chat or Meerkat or should I just tweet on Tumblr? And what about older forms of content, like sounds and foods? Zaret’s informative PowerPoints and inspirational Ted Talking sorts it out—and it all leads up to an attempt to craft the ultimate Yik Yak post live on stage” at Brooklyn’s The Annoyance Theatre (367 Bedford Avenue; take J/M/Z to Marcy Avenue or L to Lorimer Street): #Content Live! 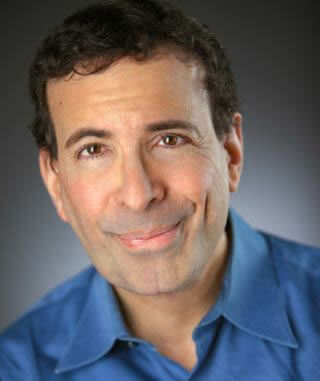 To view HyReviews.com NYC Comedy Picks from previous weeks, please click here. This entry was posted on Saturday, December 5th, 2015 at 8:24 am and is filed under Best New York Live Comedy Shows. You can follow any responses to this entry through the RSS 2.0 feed. You can leave a response, or trackback from your own site.